The Society of Children’s Book Writers and Illustrators will open for applications to the Laura Crawford Memorial Mentorship. 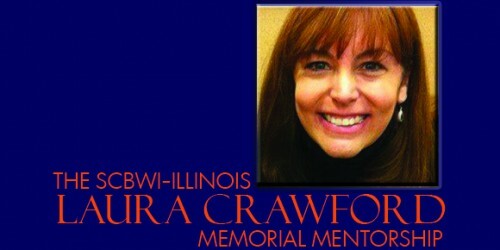 The mentorship was established in memory of picture book author Laura Crawford. This year’s mentor will be author Julia Durango, who will help with one picture book manuscript for a six month period. In order to apply, you must be a SCBWI member with an application dated between December 1-7, 2017. Applicants must never have had a picture book traditionally published. For complete details, go here.